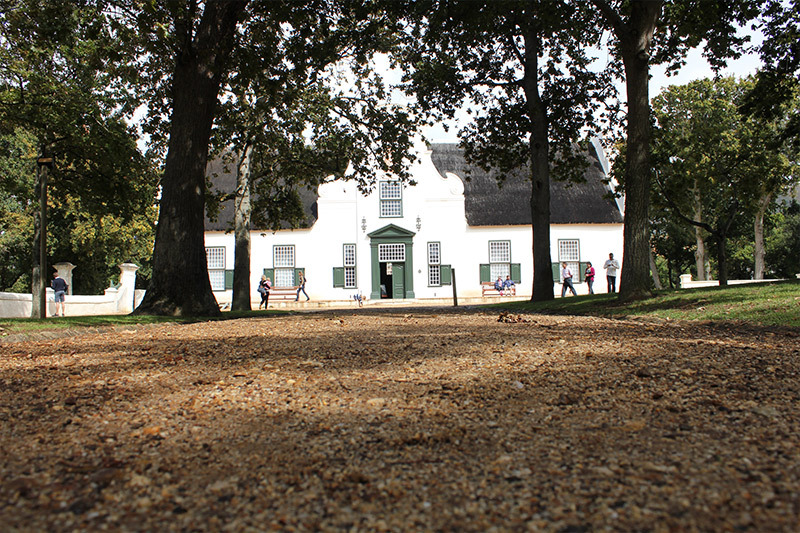 This 8 hour private tour for the individual traveller or small groups is on Africa`s premier tour route along the beautiful Atlantic Coastline. 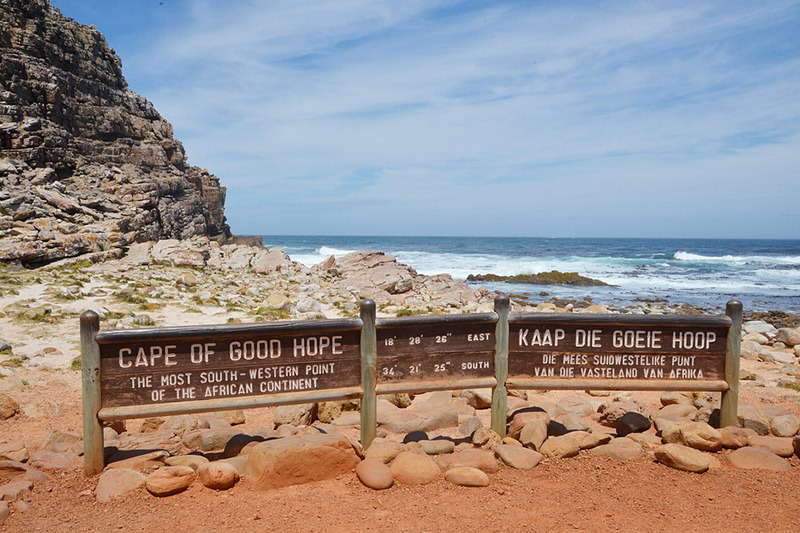 It takes you to Cape of Good Hope (South Westernmost Point of the African Continent) and the mythical meeting place where the two oceans meet as well as to Cape Point, the Southern Most Point of the Cape Peninsula. 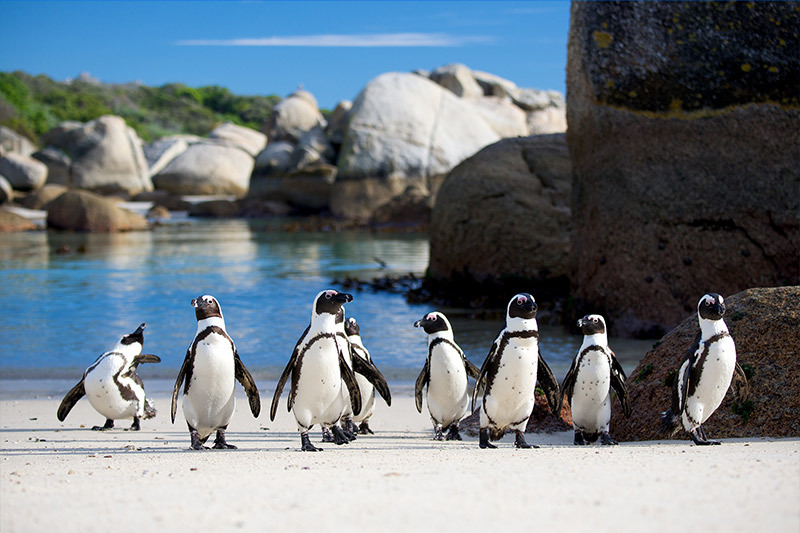 A highlight on this tour is certainly to see the African Penguins at Boulders Beach, Simons Town and, time and weather permitting, even swim with the Penguins. 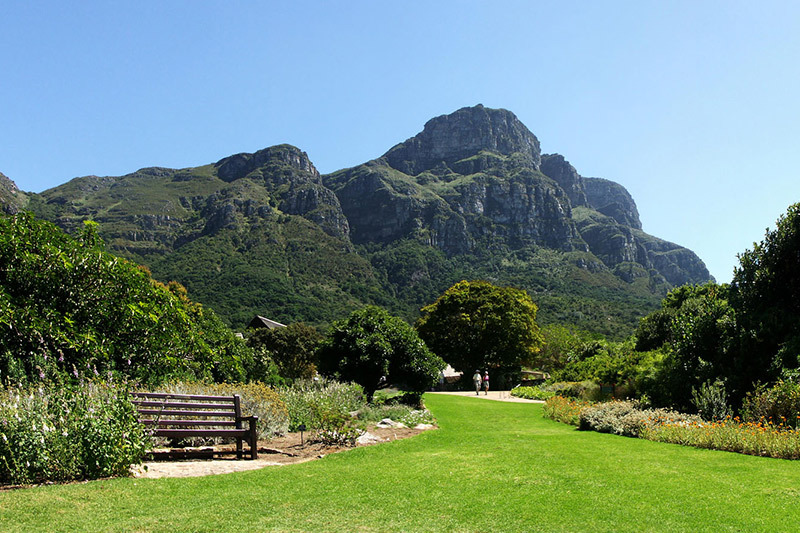 The tour starts at the Victoria and Alfred Waterfront where we join the Atlantic Ocean to start the circular tour (we do not backtrack as we want the tourists to see maximum viewpoints of Cape Town and surrounds).Pickup at any accommodation establishment in and the Cape Peninsula and the Cape Winelands. Hout Bay (Optional 45m boat trip to Seal Island). Chapman’s Peak awesome drive (weather permitting). Ostrich Viewing outside Cape of Good Hope Nature Reserve – drive by. Cape Point (Optional Funicular Ride to the lighthouses). Pickup at 09h00 and drive to Mouille Point to view the oldest lighthouse in South Africa as well as the remains of the “Athens,” one of the 18 vessels which landed on the rocks during the big storm of 1865. We carry on to Three Anchor Bay and Sea Point, Clifton with its beautiful beaches and we stop at “Maidon’s Cove for a stunning view of Camps Bay. 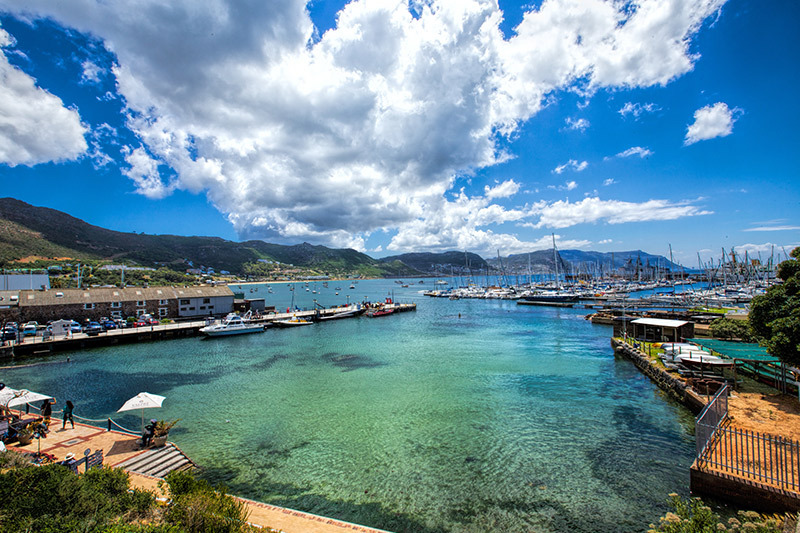 We spend time for pictures and carry on via Bakoven and Llandudlo to Hout Bay where we stop at the harbour for craft Market shopping or do an optional ferry ride to Seal Island to view the hundreds of Cape Fur Seals. Cape of Good Hope is the next stop. 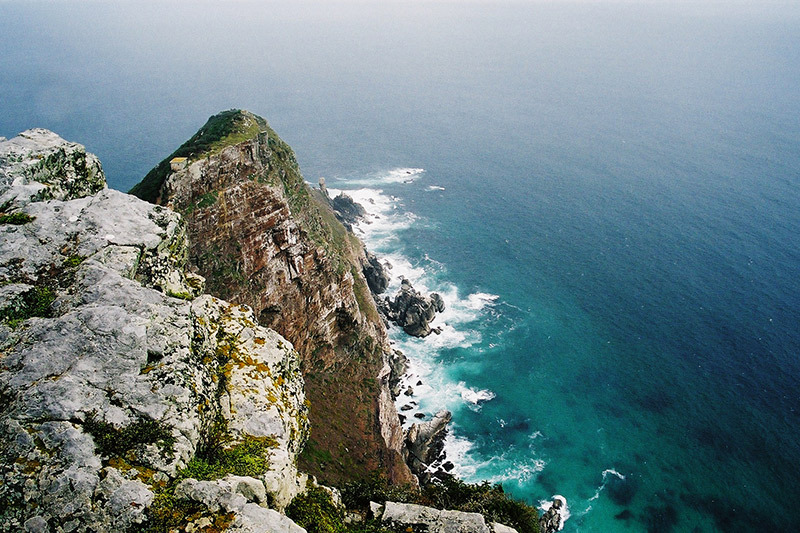 A 45minute scenic walk from Cape of Good Hope to Cape Point can be done, time permitting. There is also the possibility to take the funicular to the lighthouses (own expense). The return journey takes us to Scarborough with mind blowing waves at “Misty Cliffs”, a haven for the kite surfer. 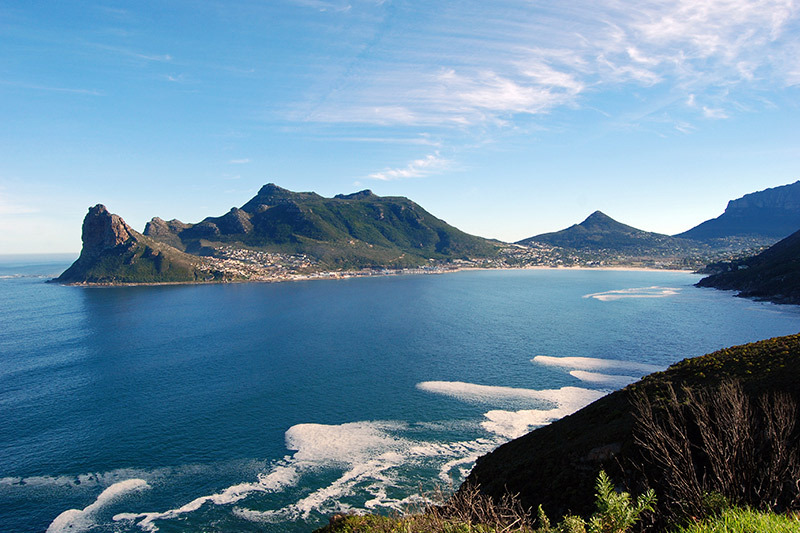 This is not all, the “Old Cape Road” takes you to a viewpoint where you have an outstanding view over Cape Town City. The drive back to the hotel is via the University of Cape Town and Grootte Schuur hospital. The latter known as the hospital where the first heart transplant was done in 1967 by Christiaan Barnard. Drop off at approximately 17h00. Note: Lunch stop (own account) will be made en route at an excellent restaurant recommended by the guide or you may have a take-away- lunch at Cape Point. 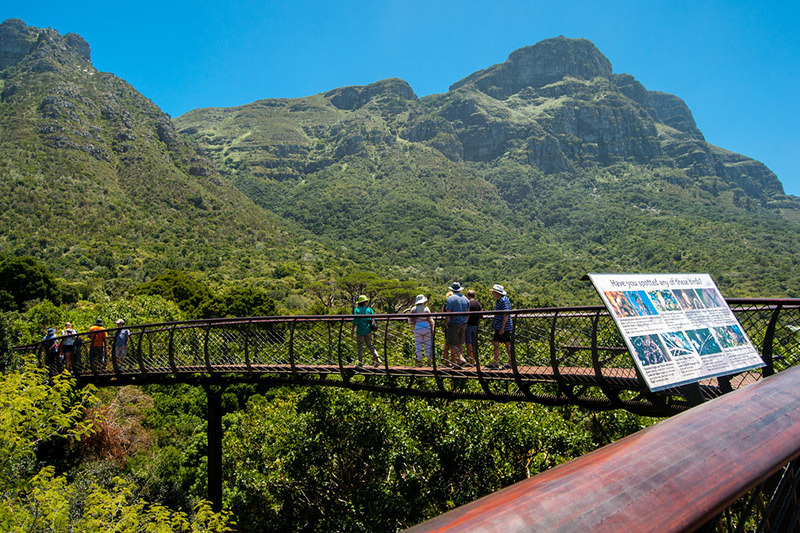 Included: Guiding by accredited tourist driver-guide in luxury sedan or minibus, mineral water, toll fees Chapman’s Peak, entrance fees – Cape of Good Hope National Park & Penguins at Boulders Beach.